At the end of this course you should know how to make an efficient turn without putting any strain on your shoulders. 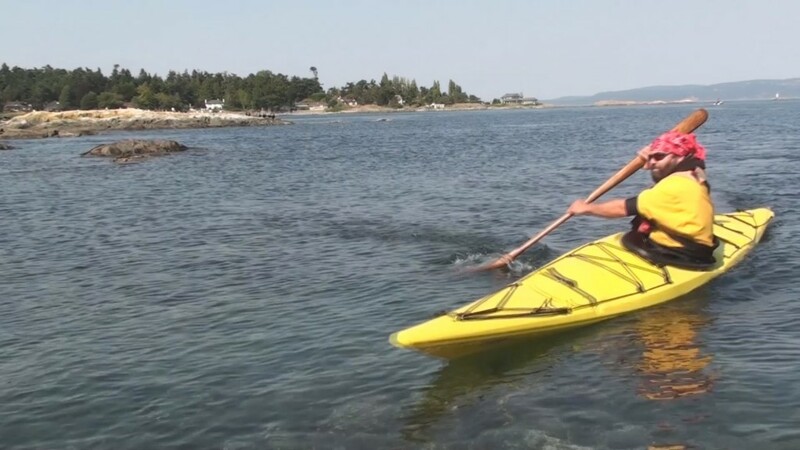 You will know how to feel comfortable edging your kayak for turning, even in the waves. You will need to keep practicing these skills to truly master them.